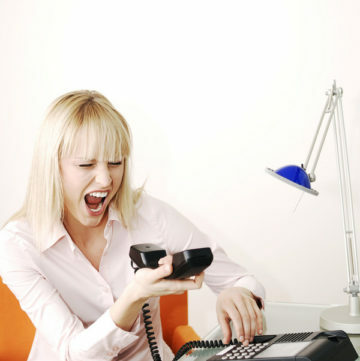 Do you ever need that little spark of motivation to organize and clean your home? Let the new SCOTT® 1100 Bath Tissue and my DIY All Natural Bathroom Cleaner give you the means and the motivation to refresh your bathroom. With only a few simple non-toxic ingredients you can keep your bathroom fresh and sparkling. 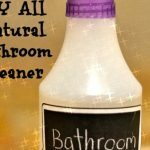 This DIY All Natural Bathroom Cleaner works wonders, keeps my kids’ bathroom super extra clean, and it is safe for daily use. Now this is what I call real motivation and inspiration to clean the bathroom. That and a very cute 1 year old girl who has her own tutorial for this post: How to make a mess with the new SCOTT®1100 Bath Tissue. I always choose eco-friendly safe products for my bathroom. SCOTT® Bath Tissue is made from recycled materials. The cardboard cores for all SCOTT® Bath Tissue utilize 100% recycled paper. Like my son will say: “Reuse, Reduce, Recycle”. So, make the smart choice for your family and choose SCOTT®1100 Bath Tissue. 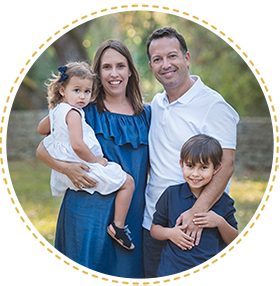 I have two kids and need to keep their bathroom clean and ready every single day. I decided to make my own bathroom cleaner because of the toxic ingredients most cleaners contain. If my kids are going to use the bathtub, sink and toilet daily I must clean it with something natural. My DIY All Natural Bathroom Cleaner and SCOTT® 1100 Bath Tissue are my most precious bathroom tools. Did you know cleaners contribute to indoor air pollution, are poisonous if ingested, and can be harmful if inhaled or touched? According to the Organic Consumer’s Association, cleaners are among the most toxic products found in the home. Your bathroom should be toxic free and I have the perfect solution: DIY All Natural Bathroom Cleaner to the rescue. 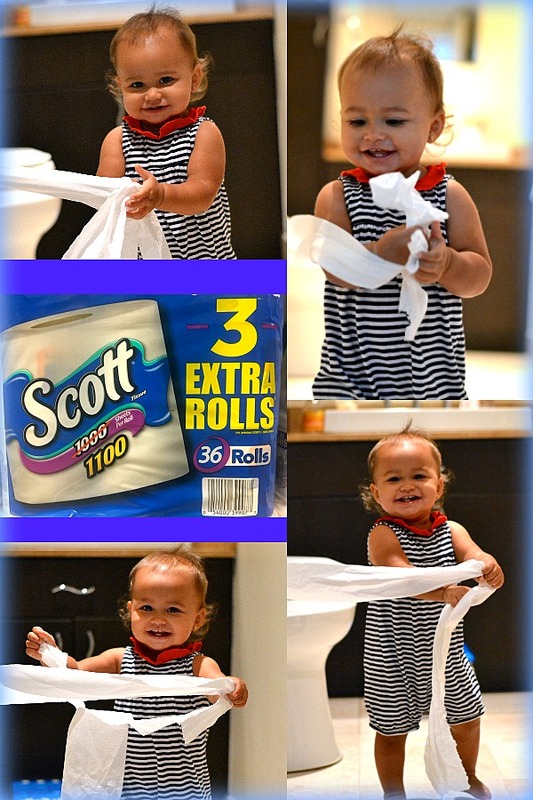 With new SCOTT® 1100 Bath Tissue you get 100 extra sheets per roll, making it “America’s longest lasting roll”. It is like getting 3 extra rolls per package making such a good deal at just $22.50. 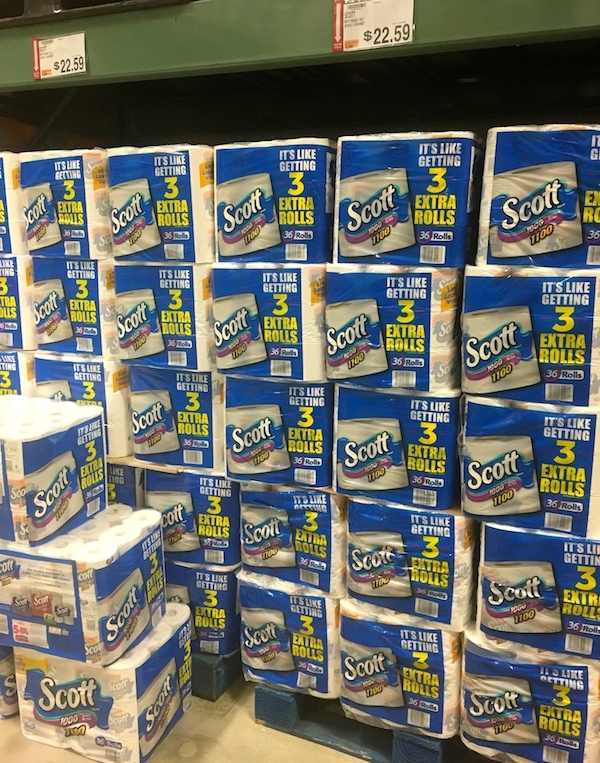 I purchased the 36 roll pack at BJ’s Wholesale with a coupon for an extra discount. 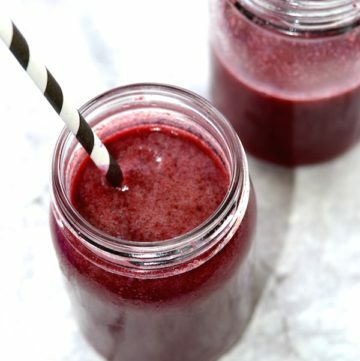 After you discover how easy it is to make your own bathroom cleaner and how good it works, you will be motivated to clean your bathroom more often. You can get a spray bottle at a dollar store and label it with a simple sticker. Want to learn more about SCOTT® 1100 Bath Tissue? Check out more information here. Don’t forget to get your coupon and take advantage of this great deal. 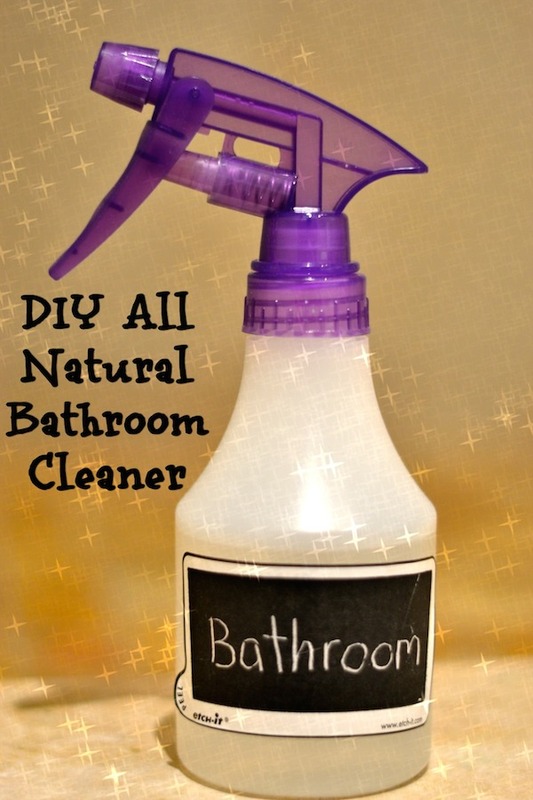 All natural, safe, and effective bathroom cleaner. Pour the water and vinegar into the spray bottle. Add the baking soda and shake the bottle to combine all the ingredients. You can add the juice of 1/2 lemon or some drops of essential oils for fragrance if you want. 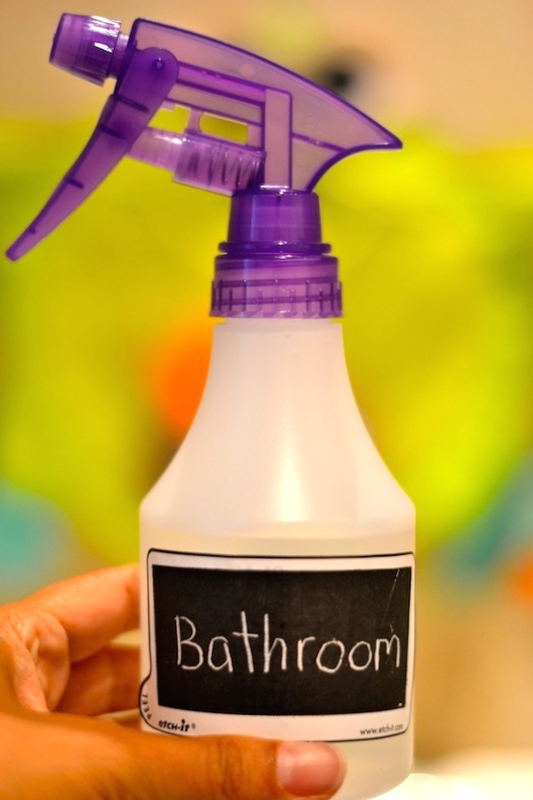 Use this spray to clean the tub, tile, toilet, sink, and even the bathroom floor. Just spray all the surfaces and clean your entire bathroom naturally. 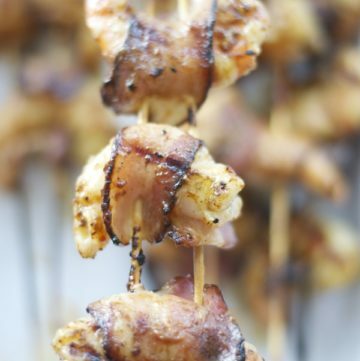 I saw this recipe two or three years back, applied it, and been using it from that point onward. This stuff is like WOWW!!! I additionally use it in my sink and toilet. My tub, sink, and toilet never shined brighter. Thanks for this. You thoroughly rock!! Thank you! Glad to know it also works great for you! Great this amazing publish. This is practically new one particular for me. I must say I appreciate the most the info an individual share concerning natural bathroom cleaner Tips! It may be necessary to care for the bathroom cleaning. I actually loved them all tips along with videos. I will definitely try these out!! Appreciate you sharing! Can you just leave this cleaner on say the toilet seat, or do you have to rinse it off? You have to rinse it off after cleaning it. Thanks.